The following is a media release issued by Softball Canada. Ottawa, Ont. 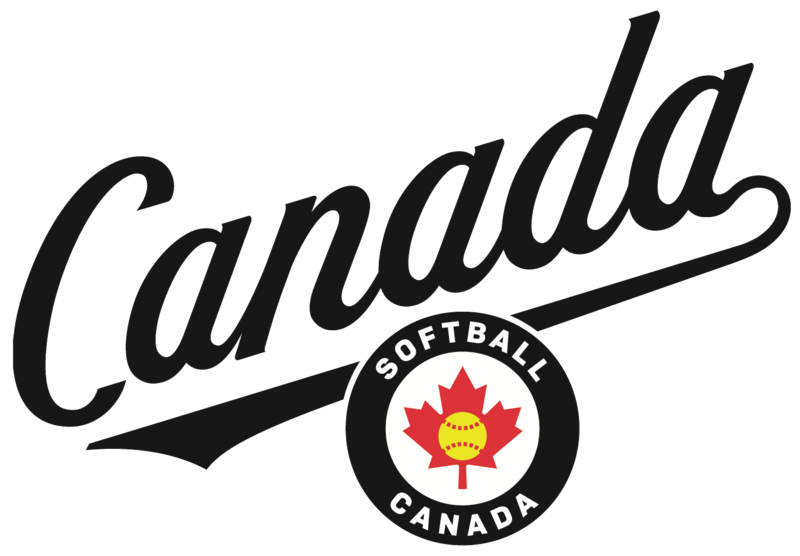 – Softball Canada is pleased to announce the list of twenty-seven (27) athletes who have been named to the 2019 Junior Women’s National Team Athlete Pool and have accepted an invitation to attend a Selection Camp in Fort Myers, Fla. in January 2019. The Junior Women’s National Team coaching staff ran a series of combines throughout Canada earlier this year that was attended by over 500 athletes and scouted several tournaments this summer, including the U19 Women’s Canadian Championship in Surrey, B.C. Team Canada finished fourth at the previous WBSC Junior Women’s World Championship held in Clearwater, Fla. in 2017. The team will be looking to improve on that result and jump onto the podium at next year’s event that will take place August 11-17, 2019 in Irvine, Calif.
Isabella Dino North Vancouver, B.C. Madelyn Hickingbottom Glen Williams, Ont. Lindsay Mayo Paradise Valley, Alta. Mia Valcke St. Marys, Ont. Athletes named to the Junior Women’s National Team Athlete Pool are eligible to be invited to Women’s National Team training, development and selection camps. Athletes may be added or removed from the National Team Athlete Pool at any time at the Head Coach’s discretion. Copyright © 2018 Softball Canada, All rights reserved. You are receiving this email because you subscribed to our distribution list through our website.